Taking the ACCUPLACER®? Need some extra practice on the Math component? 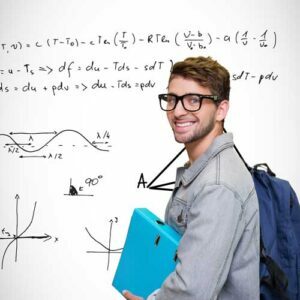 ACCUPLACER® Math practice questions, easy-to-read tutorials explaining everything in plain language, exam tips and tricks, math shortcuts, and multiple choice strategies! Everything you need, complied by a dedicated team of experts with everything you need all in one place! Learn then practice your math skills! 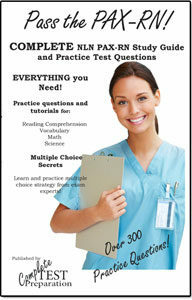 Practice test questions are the best way to prepare for an exam and this is the book that you need to fully prepare for the ACCUPLACER® math test. 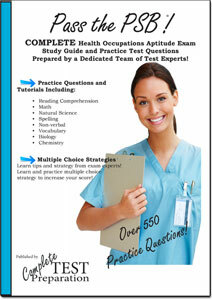 Over 200 ACCUPLACER® Practice Questions, Tutorials, Test Tips, and Multiple Choice Strategies! 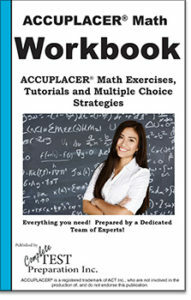 Over 200 ACCUPLACER® Math practice questions, plus test tips, how to study math, multiple choice strategies and more! Printable PDF version of Paperback – Optimized for any platform – PC, MAC, Smart Phone or Tablet! This Kindle version has some printing imperfections and layout translates deforming geometric shapes. However,it is a great reference to prepare for the accuplacer. It has good explanations and it covers the program. I integrated some topics from other sources,but I based my further research on this book. Helpful but obviously you need a text book. This is a very helpful book. 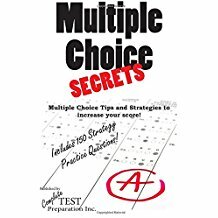 If you struggle with math,and have to take the accuplacer test for college, I highly recommend this book.